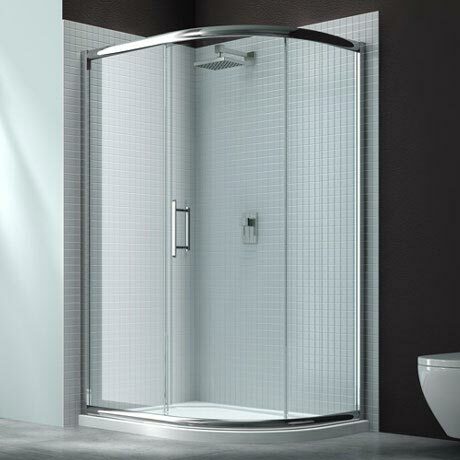 The elegant and functional 6 Series 1 Door Offset Quadrant Shower Enclosure will suit any bathroom, contemporary or traditional. The enclosure features 6mm toughened safety glass, designer double handle and quick release double rollers for easy access. With Mershield Stayclear, the protective coating ensures the glass maintains its sparkle for years to come.